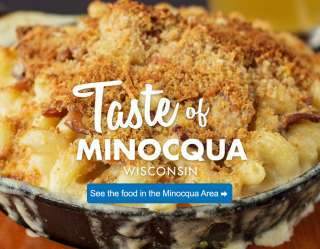 Lunchtime is perfect time to try a new Minocqua area restaurant. Hop off the boat for a quick bite to eat or refuel for a day of shopping downtown. 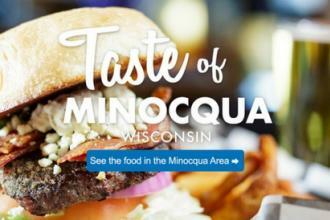 Sit on an outdoor patio on a sunny Northwoods summer afternoon enjoying a juicy Smokehouse Burger or a crisp Campfire Caesar Salad. Can a day really get any better than that?